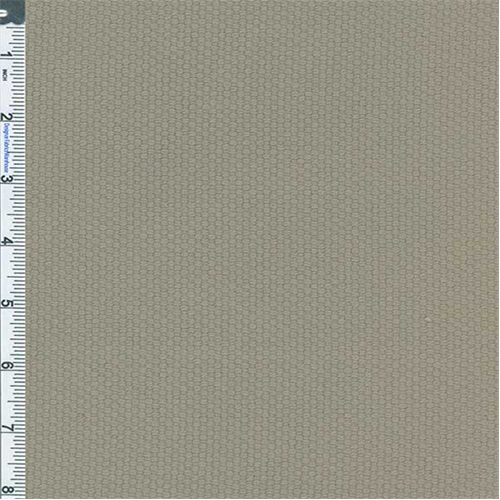 Cotton Chunky Basketweave Fabric By the Yard, Herbal Mist Green. Mid-heavyweight cotton fabric in a chunky basketweave, soft handfeel, drapes in a soft fold. Nearly opaque: suitable for some upholstery projects, slipcovers, and toss pillows. May also be used for tote bags and heavier cargo style jackets.